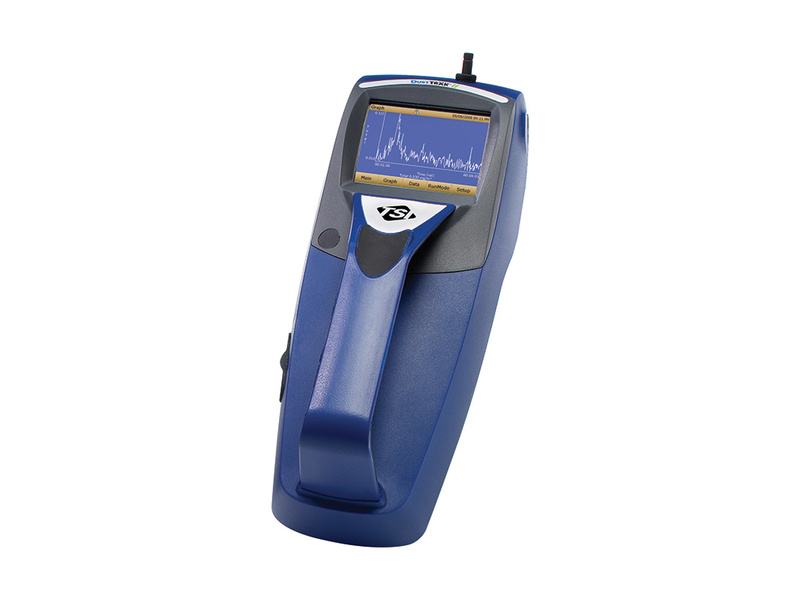 DustTrak II Aerosol Monitors are battery-operated, data-logging, light-scattering laser photometers that give you real-time aerosol mass readings. They use a sheath air system that isolates the aerosol in the optics chamber to keep the optics clean for improved reliability and low maintenance. The DustTrak II Aerosol Monitor provides real-time aerosol mass readings with gravimetric sampling. 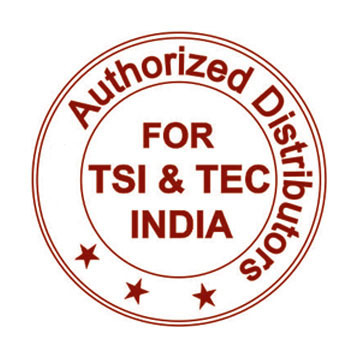 For use in occupational hygiene, indoor air quality, outdoor environmental, emissions, remote monitoring and process monitoring.